Yesterday, one graduate thought all her troubles were so far away. 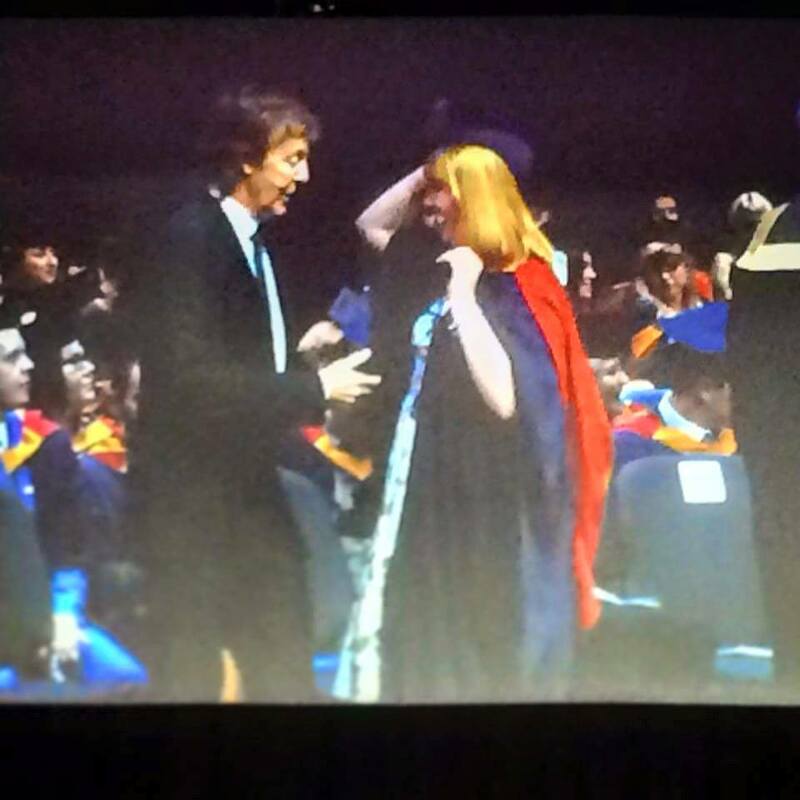 So imagine Laura Ramsay’s horror when she stepped up to collect her degree from Sir Paul McCartney and her mortarboard fell off. 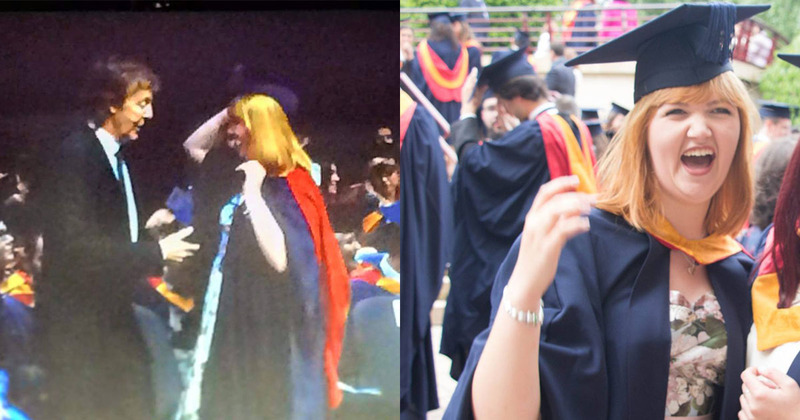 What’s more, Laura was so focused on fixing her graduation headgear, she forgot to shake the Beatles’ hand. Luckily Sir Paul saved the awkward situation by giving Laura a kiss on the cheek instead. He took the stage to congratulate students at the Liverpool Institute of Performing Arts (LIPA). Community Drama grad Laura Ramsay told The Tab: “I love the Beatles. I’ve been listening to them for years but I never thought I’d be meeting Paul McCartney on my graduation day – that’s for sure. “I knew that Paul McCartney had something to do with the university and when I started it became clear he does the graduations every year. 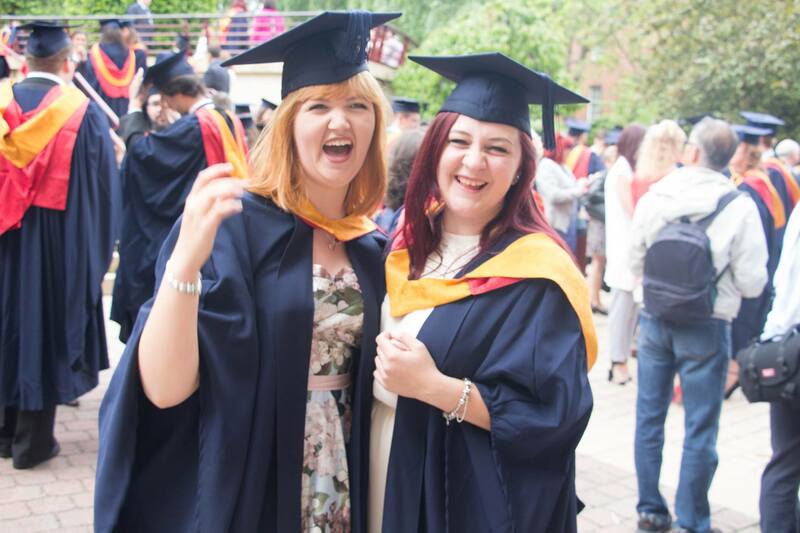 LIPA was founded by Sir Paul McCartney back in 1993 and has famously been there to hand out degrees to graduates every year. 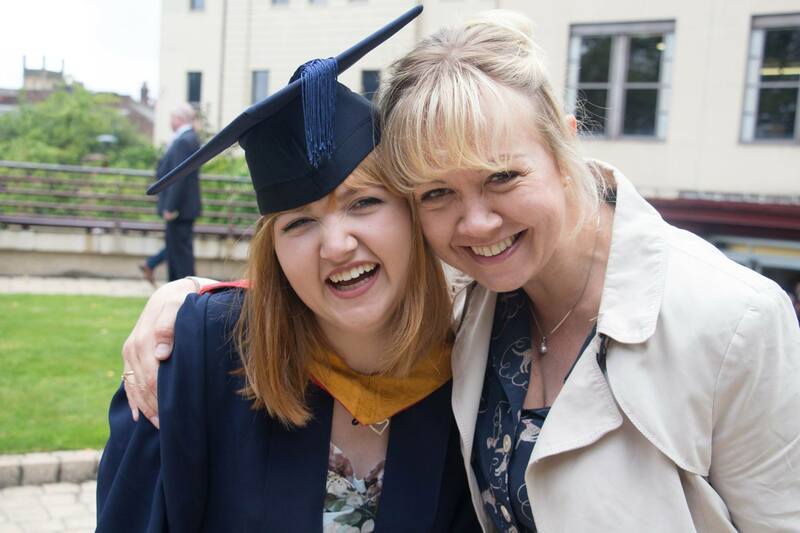 Laura, who got a 2:1, said: “We all made a joke that knowing our luck he’d be ill for our graduation, but he was there. “I was so nervous about falling over, but thankfully there were dry steps. “At this point he’d been holding his hand out to shake my hand the whole time and i’d been completely preoccupied with keeping the hat on my head so I forgot to shake his hand. “I got a badge from him then he gave me a kiss on the cheek. “He was really nice. I didn’t know what to expect from someone that famous. “He tried to speak to everyone who came up on the stage, and there were about 300 of us graduating. “And he gave a speech at the end of the ceremony as well. As if having a Beatle at her ceremony wasn’t enough, Paul McCartney wasn’t the only big name to make an appearance on the day. “We had quite a star studded graduation. We had Noddy holder there and Fran Healy, the singer from Travis. “They’d all given speeches inbetween us graduating, so when he came out he said everything had already been said, so just go out there and smash it is basically what he said. “There’s actually a picture of me just leaving him hanging which I haven’t been sent yet, which I don’t think will be very good.